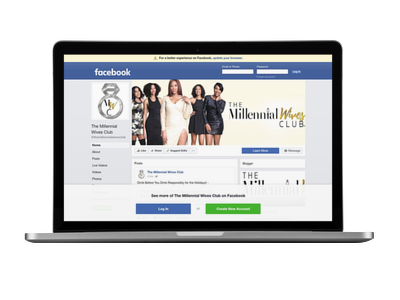 THE MILLENNIAL WIVES CLUB- OKC FIRST EVENT! 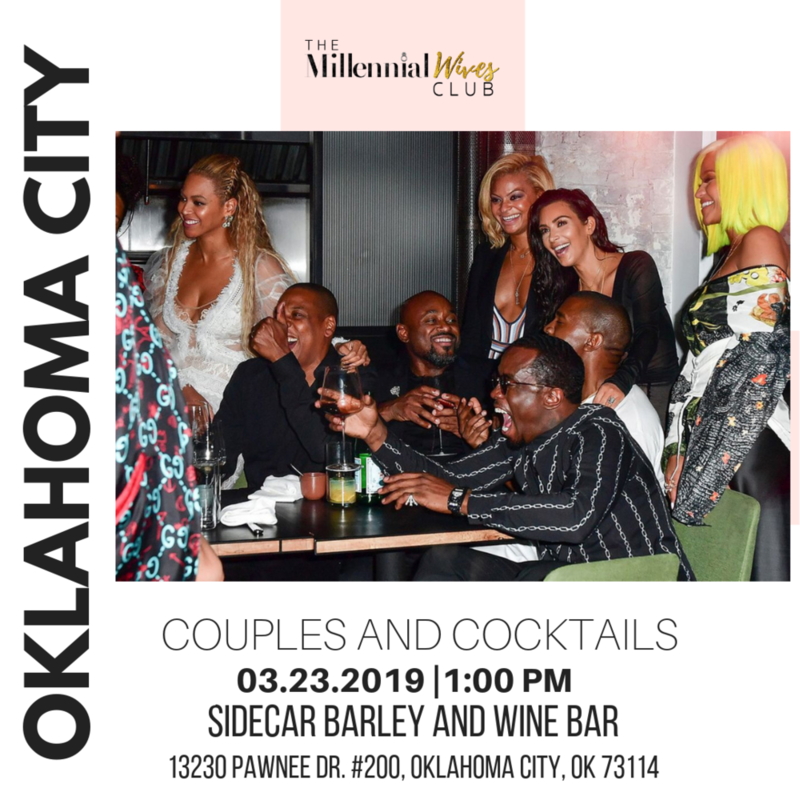 The Millennial Wives Club of Oklahoma City, are hosting a Couples and Cocktails- Boozy Lunch at Sidecar Barley and Bar, which will be our first event ever here in Oklahoma City. 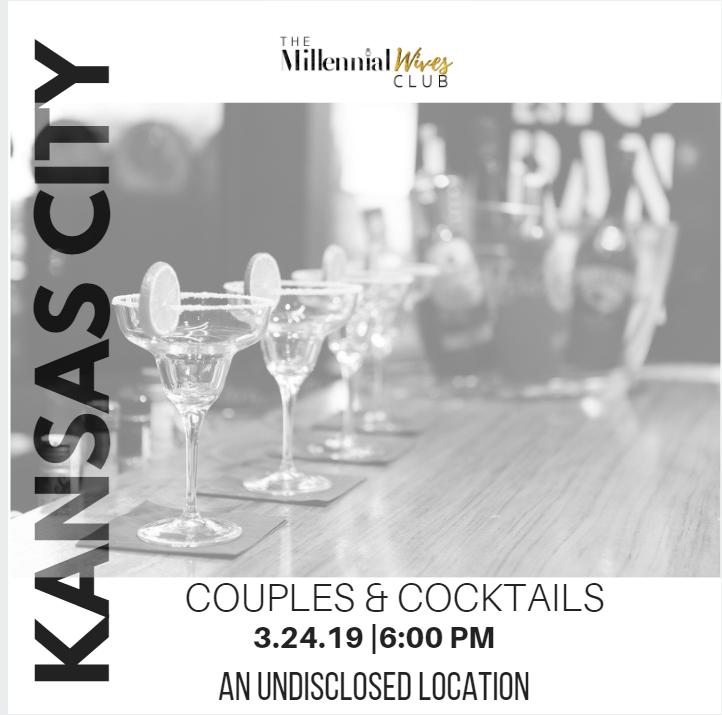 Whether you are married, engaged or dating come network with other thriving young couples in the Oklahoma City Metro area and enjoy food, drinks and laughs with new couple friends. The $5 dollar ticket is to reserve you and your significant others spot at the event and will be applied towards appetizers for the group. 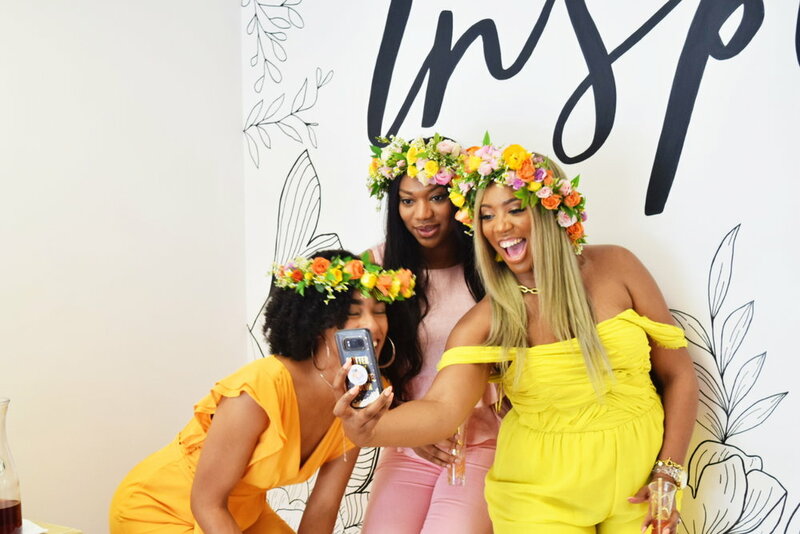 Bring your boo, husband, fiancé, or it’s complicated mate to our Couples & Cocktails: Whiskey & Wigs event. This event is free but so that we know how many to expect we are asking for you to RSVP by March 10th at mwccle@gmail.com .